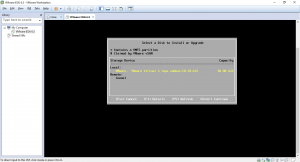 OK, So its been a while and now the holidays are over i’m back on it, so after discovering that there were significant changes between ESXI 6.0 and 6.5 I decided it was time to start over with 6.5. Give the machine a name, the disk location is set automatically, but you can change it here if you like. To be greeted by the installer boot loader, which automatically boots from the cd unless you intervene. But as that’s exactly what i wanted I let it go. 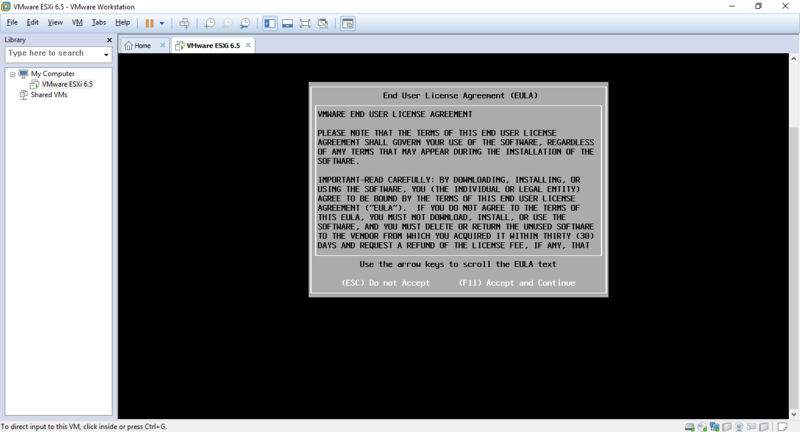 after a couple of minutes watching the installer screen. 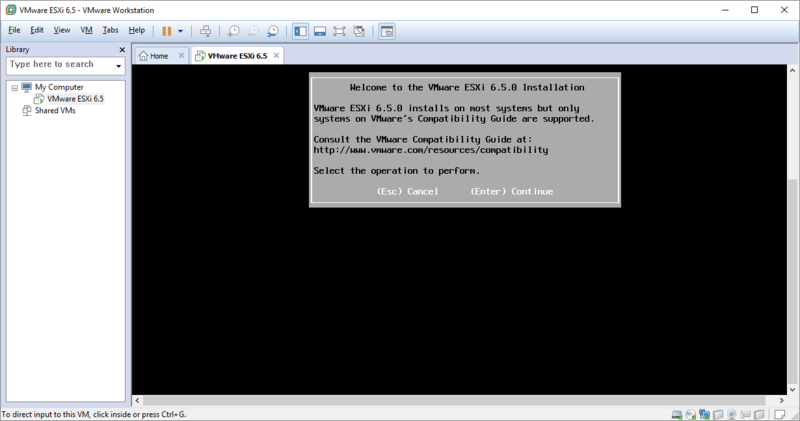 I got a compatibility warning, but as im installing within a VMware VM I was pretty confident i need not worry about that, so hit enter to continue. Select the disk to install to. And set a root password. 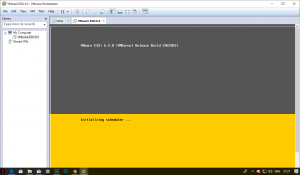 Again you get an opertunity to sanity check your selections before hitting F11 to install. 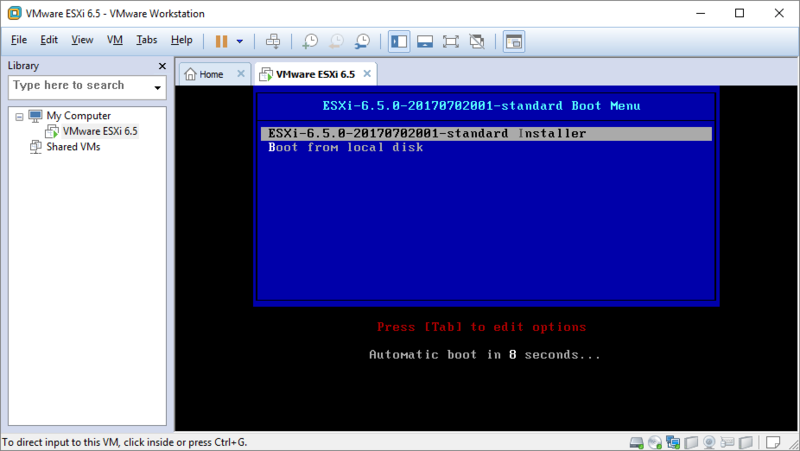 A couple of minutes later its installed, and you get a useful reminder to remove the installer disk before rebooting. And Hey Presto! 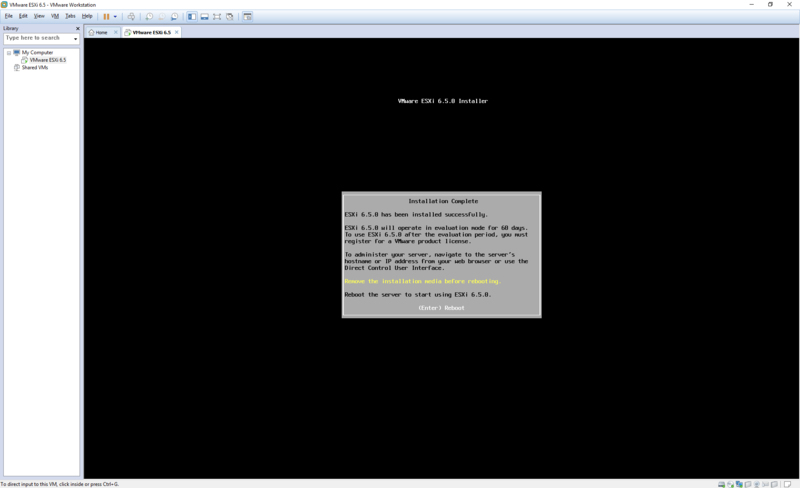 a running hypervisor! This process was beautifully simple for anyone with basic IT skills, and remarkably fast, a real advantage when i think about enterprise level infrastructure, any new hardware can be installed with a hypervisor ready to e integrated into an existing setup within minutes and requires no special knowledge. 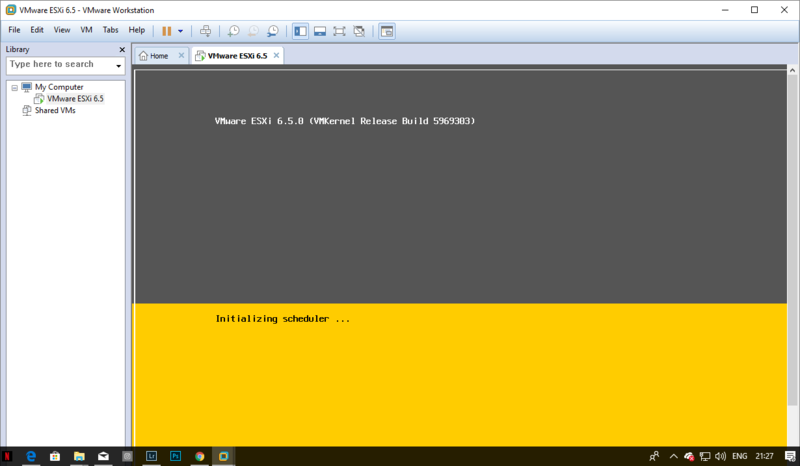 Overall a very slick and smooth proces for which VMware should be congratulated. So the first step in my virtual lab is done and i look forward to creating VM’s on my hypervisor.